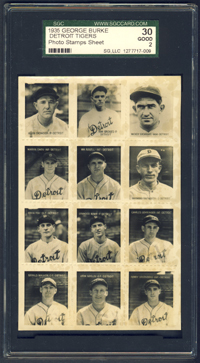 An exceptional defensive catcher and dangerous hitter, Cochrane led the Athletics and Tigers to five pennants, including two as Detroit manager. "Black Mike" cracked the .300 mark in eight seasons, and his lifetime .320 average is the highest of any catcher. Mickey was twice AL MVP. 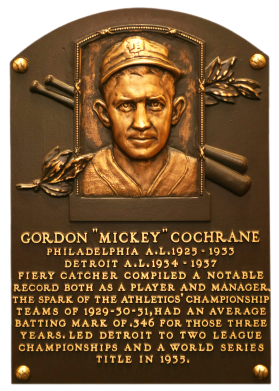 In 1937, Cochrane was beaned by Yankee pitcher Bump Hadley and suffered a fractured skull, ending his career at the relatively young age of 34. Comments: This slot was first occupied by a 1933 Goudey card graded PSA 2 and purchased in Oct, 2002 on eBay. In Jan, 2003 the card was upgraded to a PSA 5. 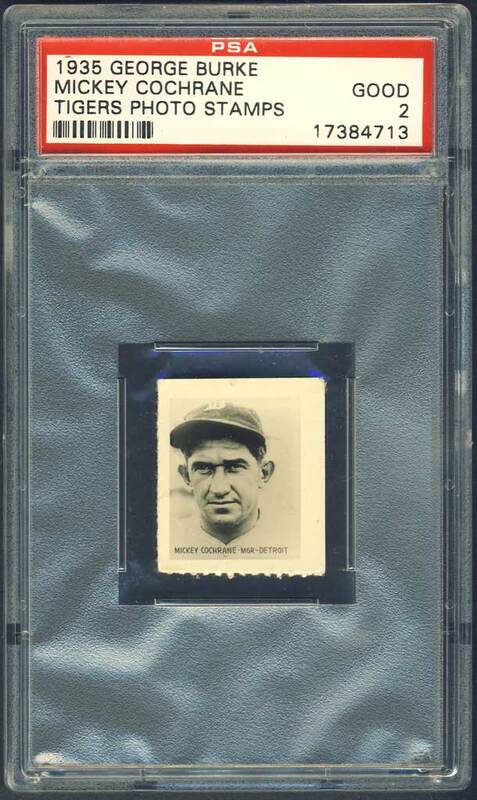 Later I decided to go with a 1936 Goudey issue instead. I ended up re-purchasing a PSA 8 (OC) example in April, 2005 that I had sold to a customer a few months earlier. 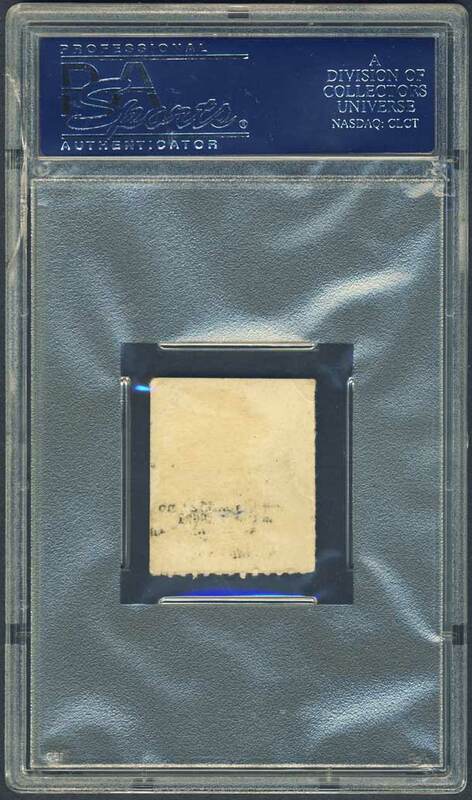 At one of the 2006 or 2007 National I actually found a NM raw example which eventually graded a PSA 7. 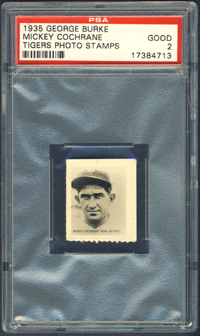 I already had Greenberg in the set but I liked the Cochrane portrait in the Goudey card more than the Goudey. 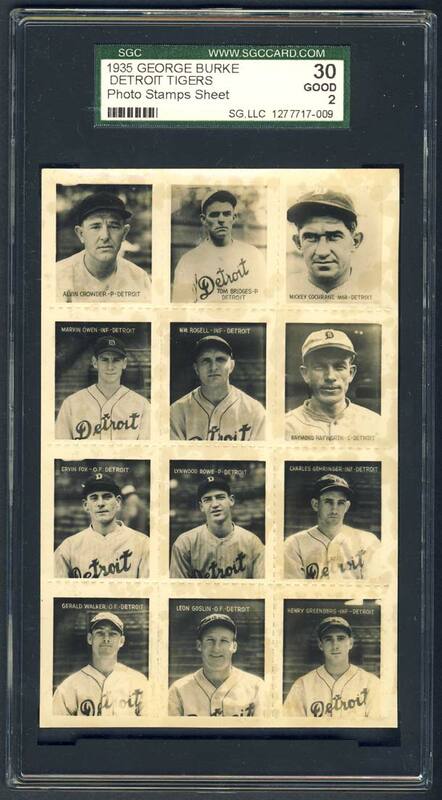 Eventually, I found another issue with a similar pose - the 1935 George Burke Stamps. 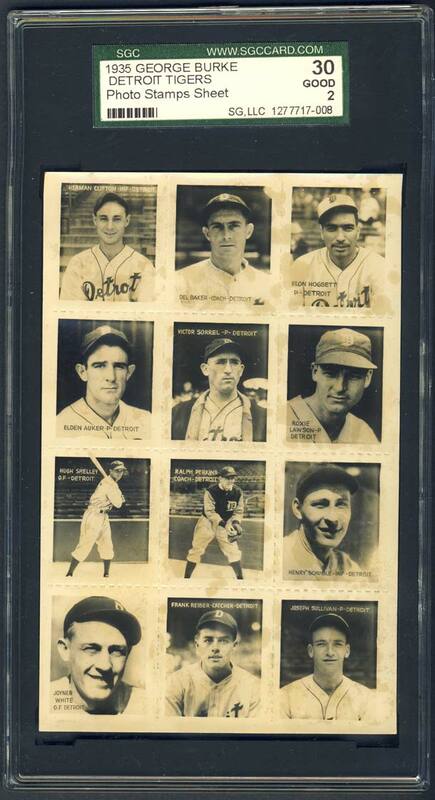 In Jan, 2010 I found a single of the card on eBay as well as two complete sheets containing the entire Tigers team. The sheets were in spectacular condition, on shiny photographic paper with no creases or wrinkles - strong gloss and cream color. 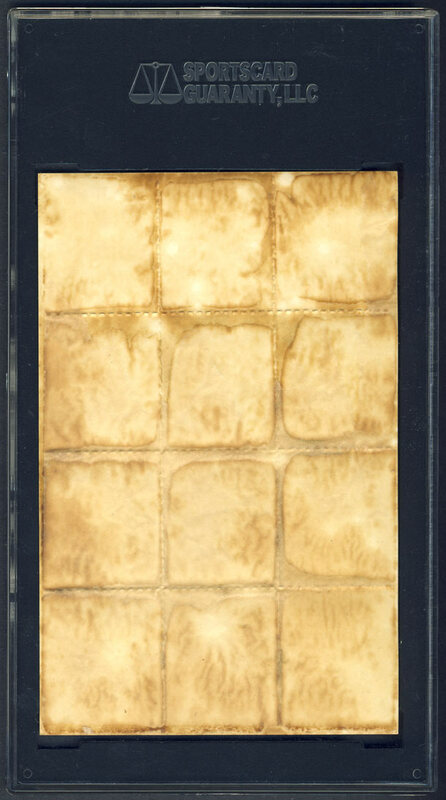 They had been stuck to a photo album with wax paper. Unfortunately, I was transporting them in my car and forgot them in my center console for a week. The heat inside the car melted some of the adhesive and it soaked through the paper. That explains the slight staining you see on the fronts. Frustrating! 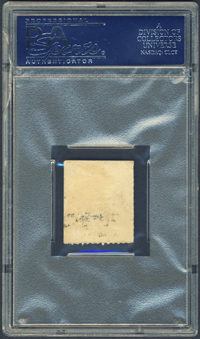 I have since had both sheets, as well as the single, graded by PSA and SGC. 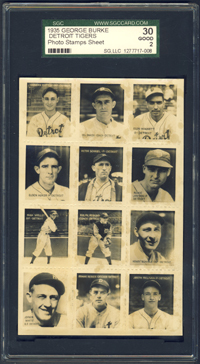 Description: This team set of black-and-white, 1-1/16" X 1-1/4" photo stamps was produced by baseball photographer George Burke. 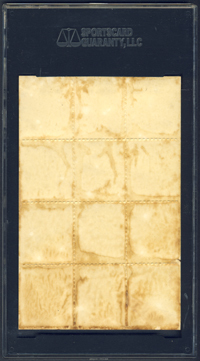 The set was printed on two sheets of 12 players each. Each stamp has the player's name, position abbreviation and city in black or white typography.